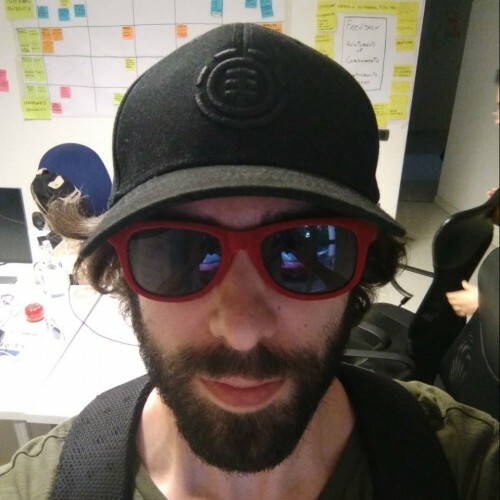 My name is Joe Bew, a passionate software developer working as Agile Software Developer at XPeppers where I deal with Agile, Extreme Programming and Test-Driven Development. Right now I am working up on Domain-Driven Design, Microservices Architecture, Distributed computing and Erlang. You can follow my studies by visiting my Daily Activity Log. Besides the mainly technical aspects I pay particular attention to the improvement of organizational aspects, processes, trainings and soft skills that plays an important role to the growth of a team and its culture.